Alinda is a small seaside village on the east coast of Alinda bay. 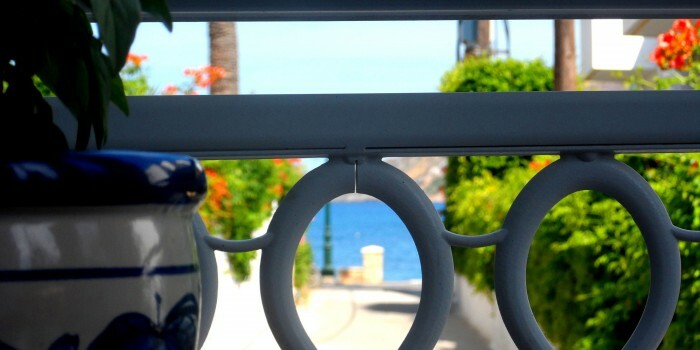 ApartHotel Papafotis can be found at the quietest end of the village, less than 30 metres from the beach, with views from its apartments across the bay to Leros Castle and the harbour of Aghia Marina. 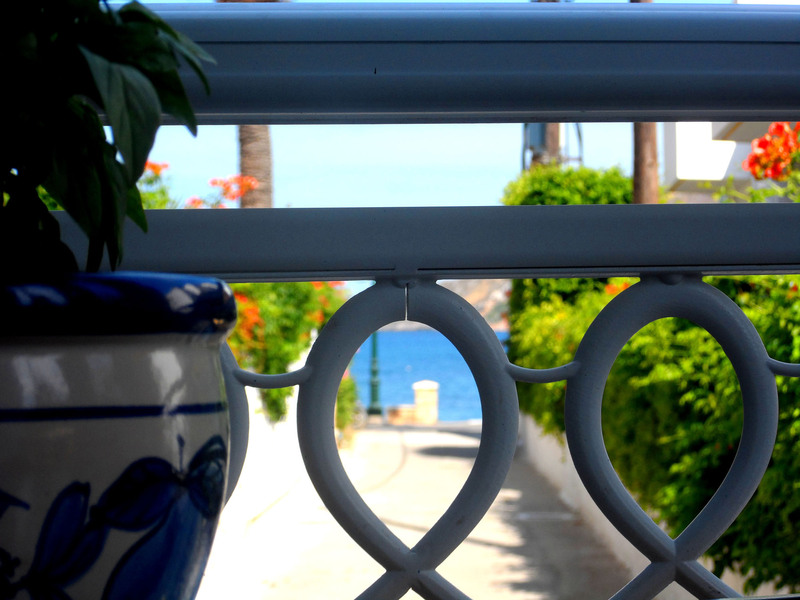 The tavernas of Alinda are open all day throughout the summer months and are only minutes away from our apartments. They offer fresh seafood – kalamari, octopus, fish – and a range of traditional Greek dishes such as mousaka and pastitsio, and many salads. Pizzeria is also close at hand. A local supermarket in the village is there to provide for those who wish to eat at home in their own apartment. Alinda hosts the island’s annual water-sports festival in August each year, and is very close to the venues of other major cultural events, such as the Alonari in Gourna, a display of traditional farming with mezedes and dancing to follow. The Leros museum, explaining the island’s rich past, is housed in the Belleni Tower, right in the centre of Alinda.